Eliecer is the Head of North America Business Development & Principal Investments at Lukoil Pan Americas in New York. He has served as a non-executive Director on the Board of EnerGulf Resources Inc, a publicly traded West Africa-focused exploration & production company. 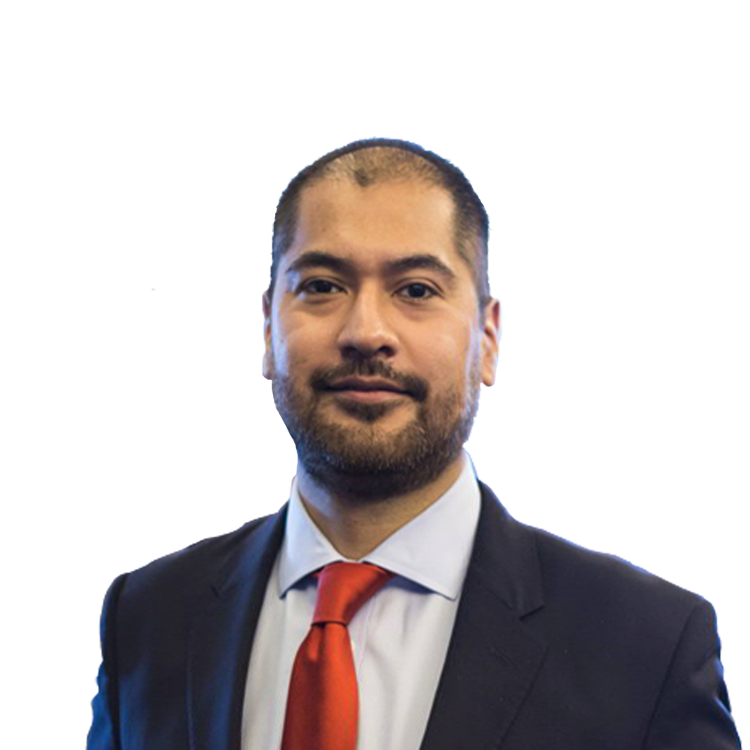 Eliecer has advised public and private companies and institutional investors on acquisitions and divestitures of oil & gas assets, international subsidiaries as well as venture and growth capital. Prior to Lukoil, he was a managing partner at PetroRock Energy in New York, an energy-focused advisory firm focused on private equity investments. Prior to PetroRock, he was the Energy Strategist with Maxim Group in New York, an investment advisory firm, where he focused on investments in the oil and gas space across the capital structure. He managed a proprietary portfolio of equity and equity derivatives in oil & gas companies. Prior to Maxim Group, he was the energy analyst with Carrelton Asset Management, a natural resources-focused long/short equity hedge fund, where he invested in mid & small cap exploration & production, refining, offshore drilling and services companies. Prior to Carrelton, he traded crude oil, refined products and natural gas for Citigroup Energy, Citigroup’s commodity derivatives trading unit based in Houston. Prior to Carrelton, he covered refining companies for a +$1 billion long/short equity energy/utilities hedge fund at Tribeca Global Management. He received an MBA from the Johnson School at Cornell University and a BA in Economics from Instituto Tecnologico Autonomo de Mexico. Move to acquire BHP's U.S. onshore assets will sharply increase BP's oil and gas output in the U.S. Here are some stocks to play in this tense environment. From going long on USO to shorting Russian natural-gas giant Gazprom, here's what I recommend. Let's distill a number of trends. What to watch for in the crude oil and energy markets amid the meeting in Helsinki.